ASDF forums is dead...Long live the ASDF forums! 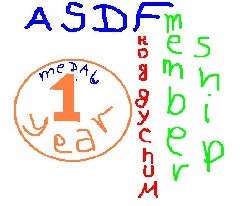 Re: ASDF forums is dead...Long live the ASDF forums! Why is "da" spelled "da"? that's exactly what i would've wrote. did you steal my shitposting handbook, or did you get the same one when you signed up? uh, yeah, I, uh, pirated the pdf of the handbook. HEY ANYONE WANNA PLAY FORTNITE BATTLE ROYALE? good, now that the government stopped listening, where'd you find it? did you know im alive? You will die if the kiwi is thrown hard enough. Speaking of...happy belated Day of the Dead/Día de Muertos everyone! You didn't said "de LOS"!!!!! I'm so happy!!!!!! That's right. Me no like no definite articles no more. Also "kiwi" is the name of a bird and when i was trying to find the image, i found the bird and I was like did I spell kiwi incorrectly. 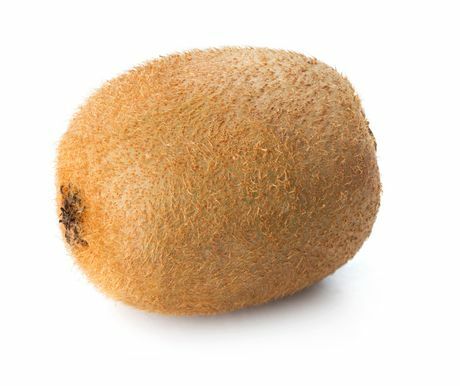 It's only a matter of time before somebody engineers a kiwi fruit that hatches into a kiwi bird (but only in New Zealand). nope, but I hungry, can I come in?